Mr. George Chrysikos is a Client Partner of Alexander Hughes Greece based in Athens. 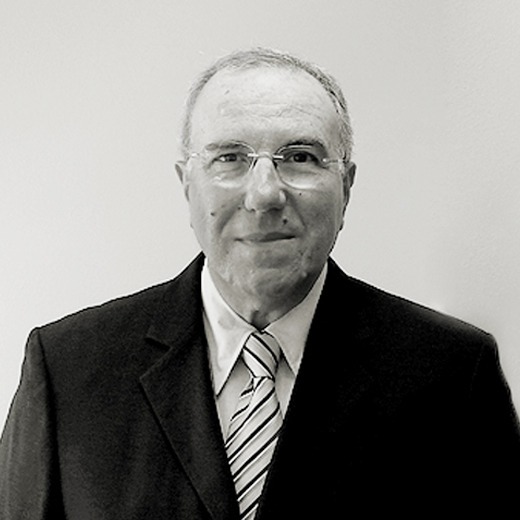 In the past Mr. Chrysikos was the Managing Director of Genka Commercial (trading of quality products such as wines, drinks, delicatessen and functions restaurants) from 1994 to 2009. Formerly, from 1982 to 1994, he was the General Manager of GTE – Sylvania (Lighting) and held managerial positions in the marketing departments of Colgate-Palmolive and Warner-Lambert. Mr. Chrysikos holds a Business Administration degree from Athens University and he has attended numerous marketing and sales seminars. George is fluent in English. He is a member of O.E.E and the Association of Chief Executive Officers (where he was a member of the Board of Directors). Additionally, since 2009 he voluntarily joins KEMEL (Hellenic Volunteer Managers Center).